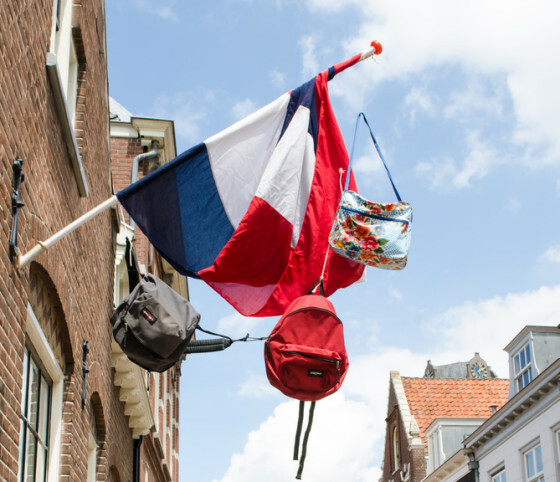 Apparently, over here in the Netherlands, at the end of each school year, students hang their backpacks out of their window (or even on a flagpole) as a symbolic way of showing they have passed and/or finished their exams. 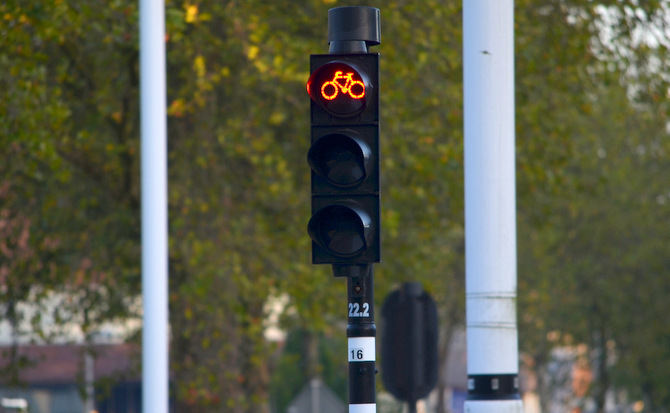 Yep, never seen such things before moving to the Netherlands! Pancakes to me, and I think for most Portuguese people are something relatively new in our diet; I'd say something from the last 10 years or so. They have become part of the weekend breakfast when families have more time to prepare something extra. 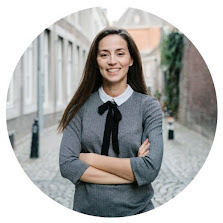 Well, apparently the Dutch have a different take on pancakes; for Dutch people, pancakes are a meal, let's say lunch or dinner, but not so much as breakfast (at least, not to my knowledge). I found it very strange at first, like, how could someone have pancakes for dinner?!. 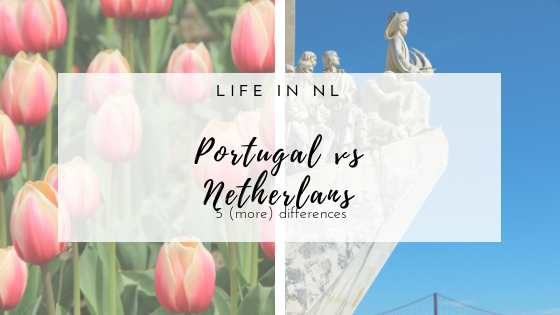 After 7 years living in the Netherlands, I am still amazed by the little differences between both countries. 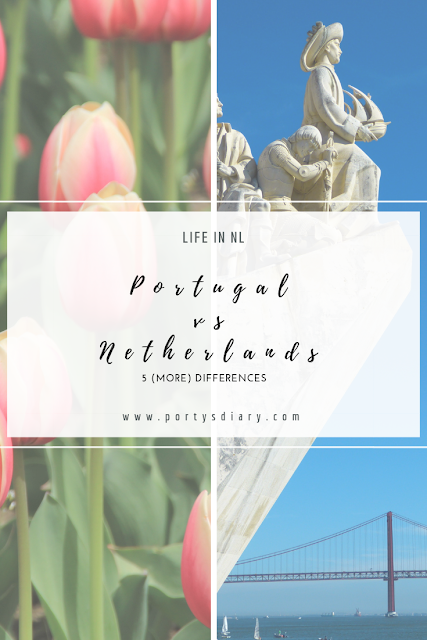 But 7 years ago, I would not expect us, Portuguese and Dutch, to be so different and in such particular ways. Tell me: are any of the points mentioned above "normal" in your country or what are the peculiar things about where you come from? Let me know in the comments section. I'll be glad to know more about you & your countries.